Vabel acted as principal developer, lead designer, and main contractor on the redevelopment of a pair of Arts & Crafts houses in Brondesbury Park. The houses were stripped back to their structure and replanned and extended throughout, with the original brick façades restored. 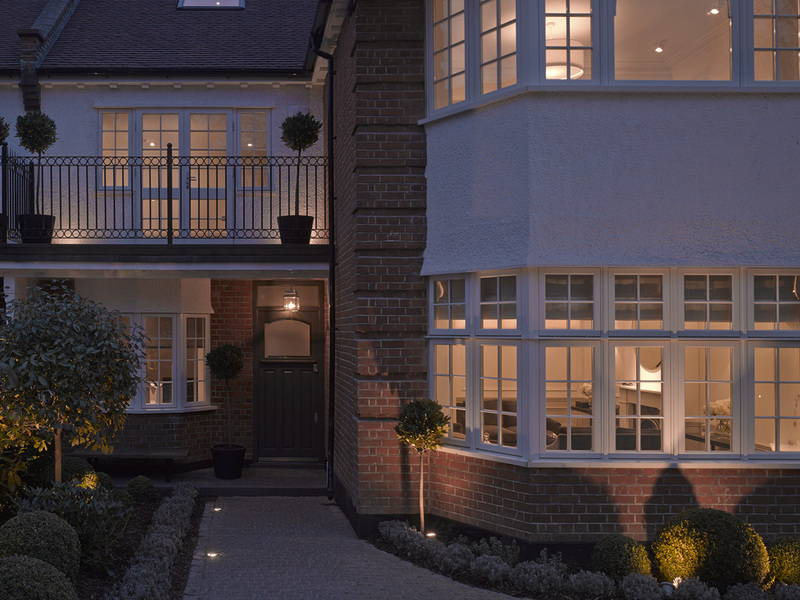 The six bedroom properties are within walking distance of Queen’s Park, and feature a gated cobble driveway, contemporary lateral open-plan living spaces, and south-facing rear terraces and gardens.